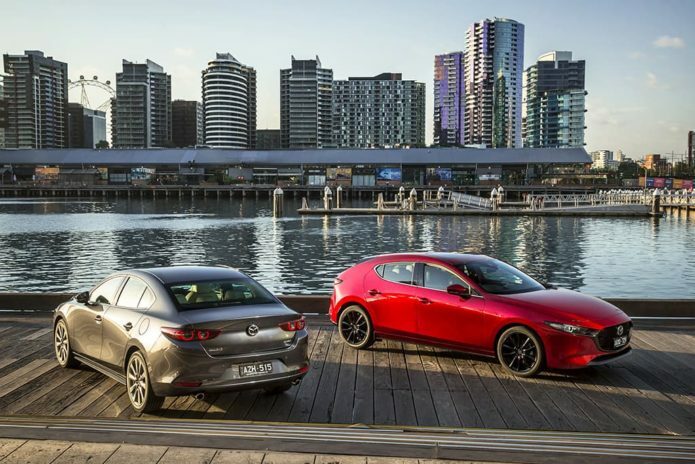 A high-performance turbo-petrol all-wheel drive version of the new fourth-generation Mazda3 could be on-sale in Australia as soon as 2021. Just don’t call it a hot hatch! carsales.com.au has learned a long overdue successor to the wild Mazda3 MPS is now being actively discussed within Mazda. But if it does happen it won’t be called an MPS and it won’t be a front-wheel drive torque steerer.